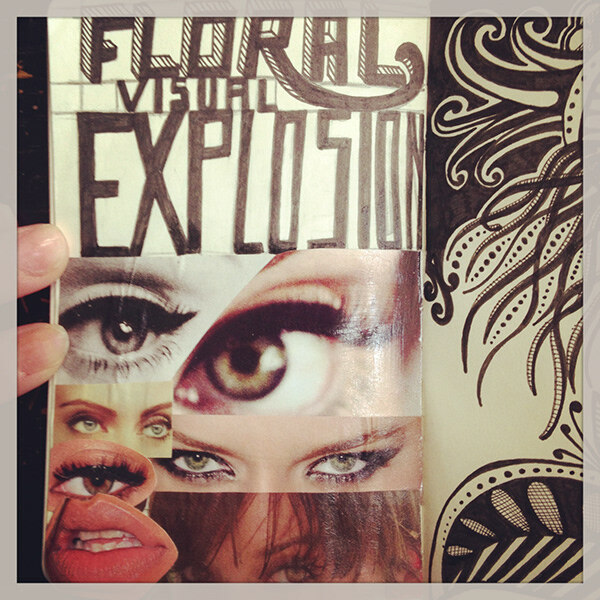 The MALLIA Visual Diary consists of original illustrations, collage + collections, handdrawn typography, logo development, inspiration, cards, personal reflections, photography and other visual explorations. 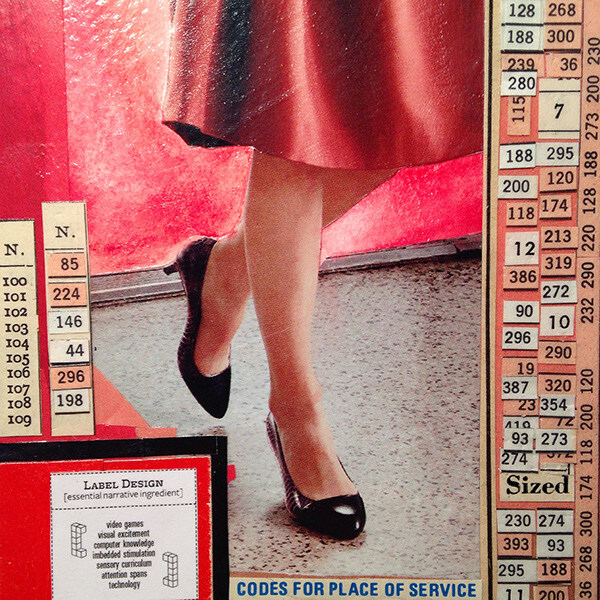 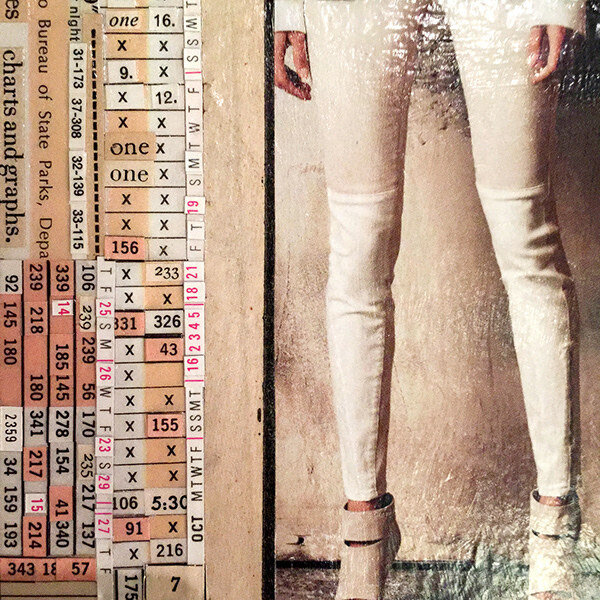 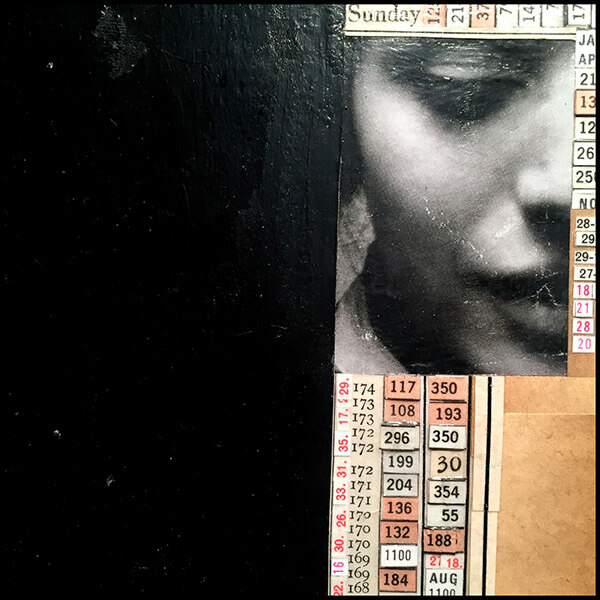 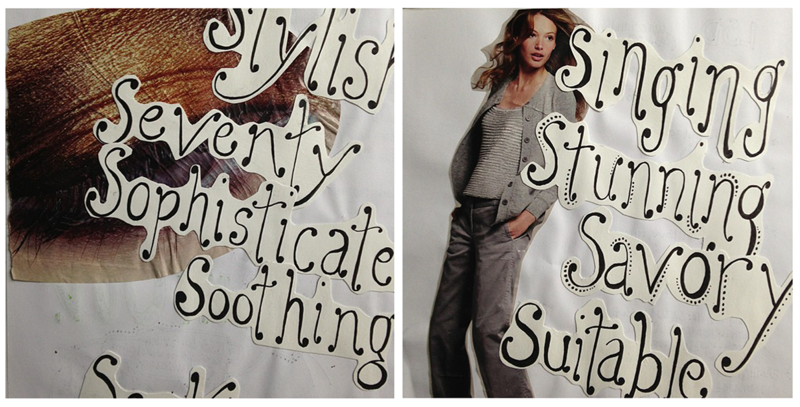 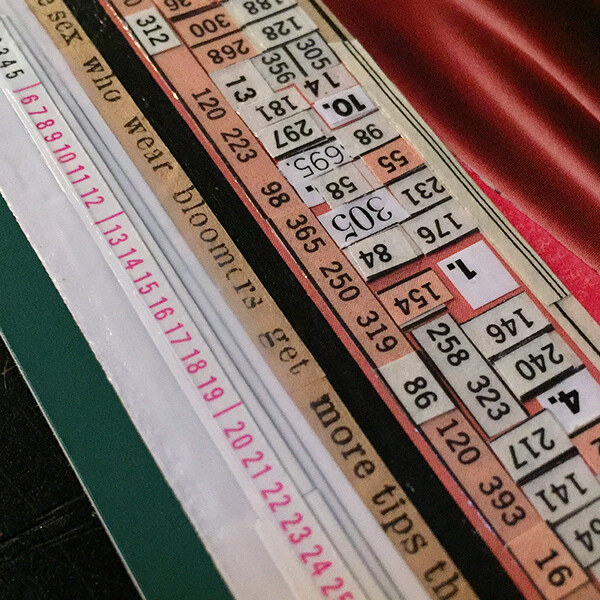 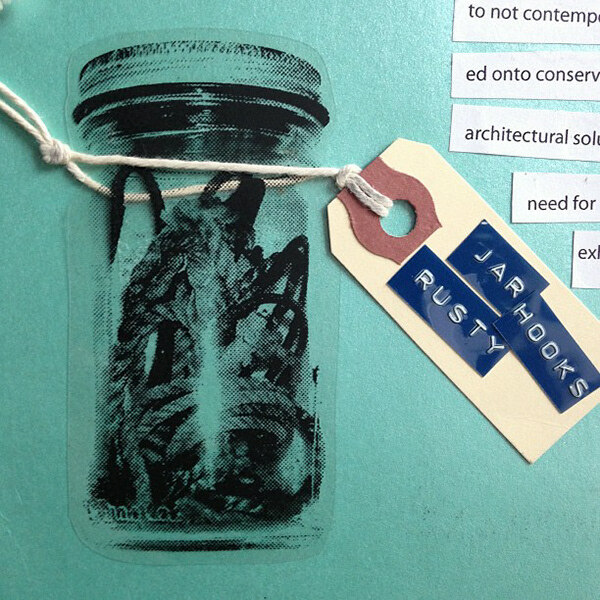 Ephemera, fashion, numbers, labels, composition, color, texture. 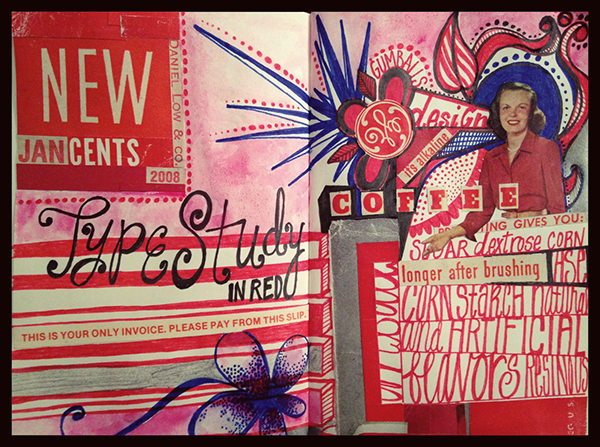 Moleskin Collage w| Ink, Watercolor, Gouache and Paper. 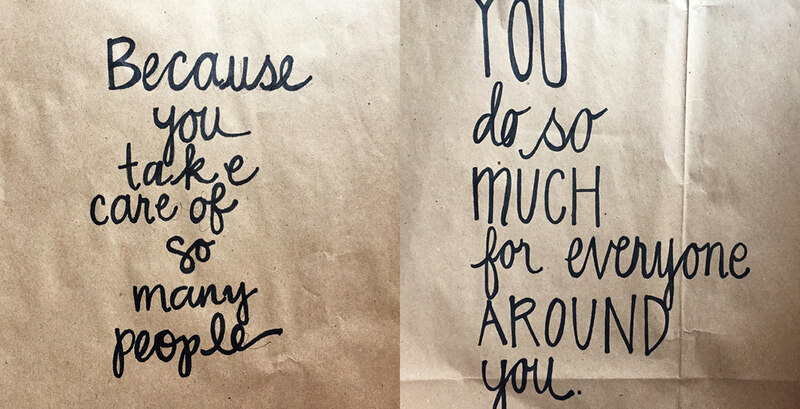 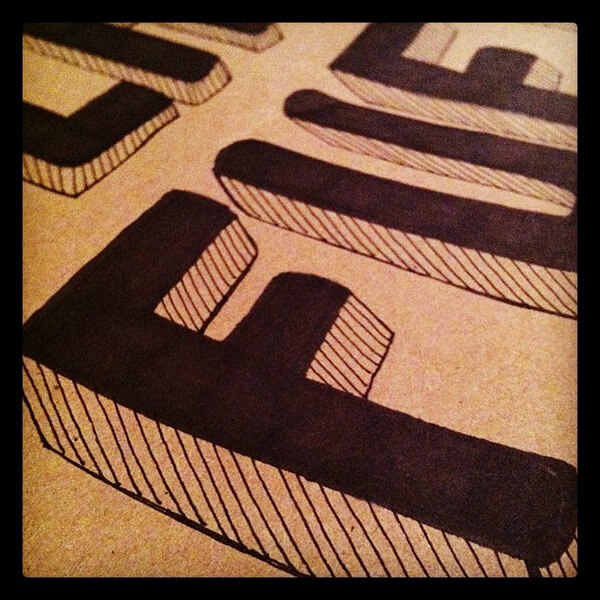 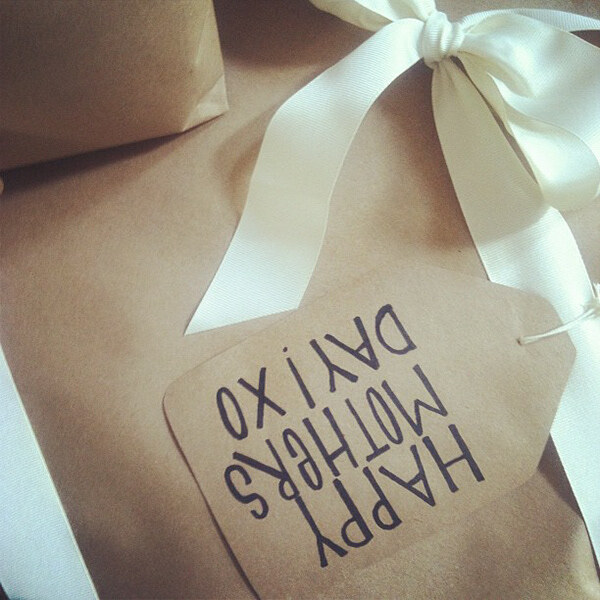 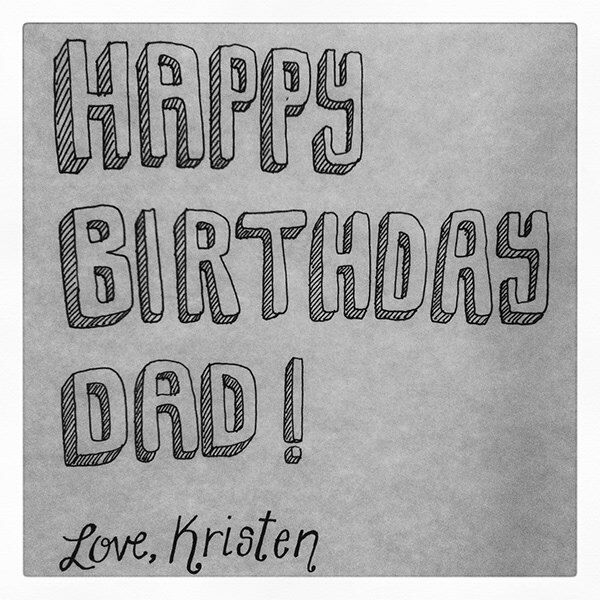 Hand drawn block lettering on kraft paper. 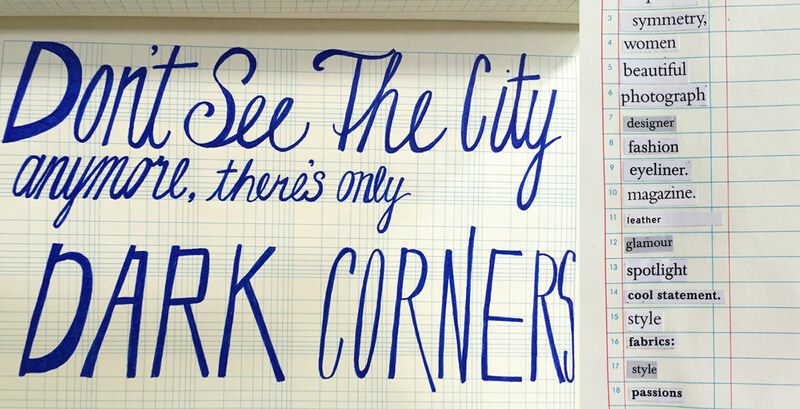 Hand drawn lettering + paper window installation. 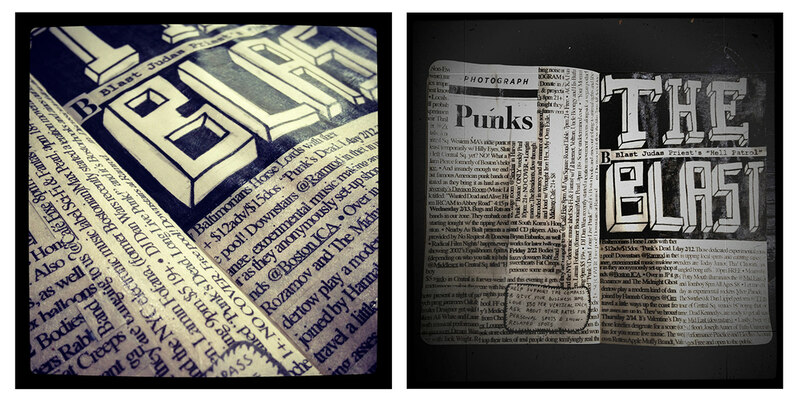 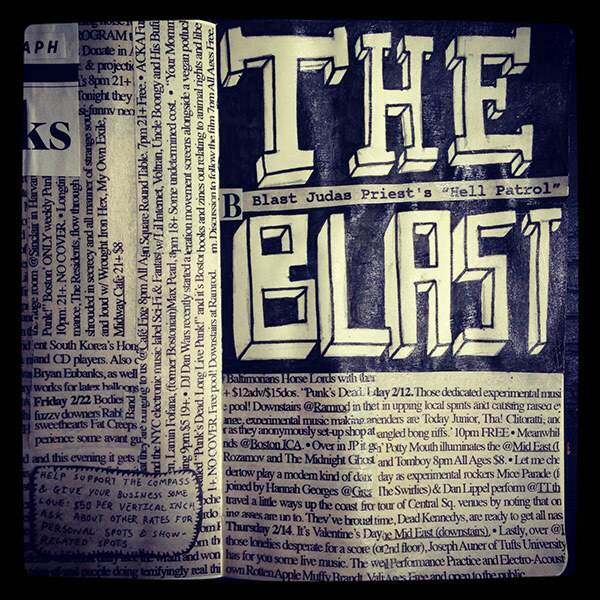 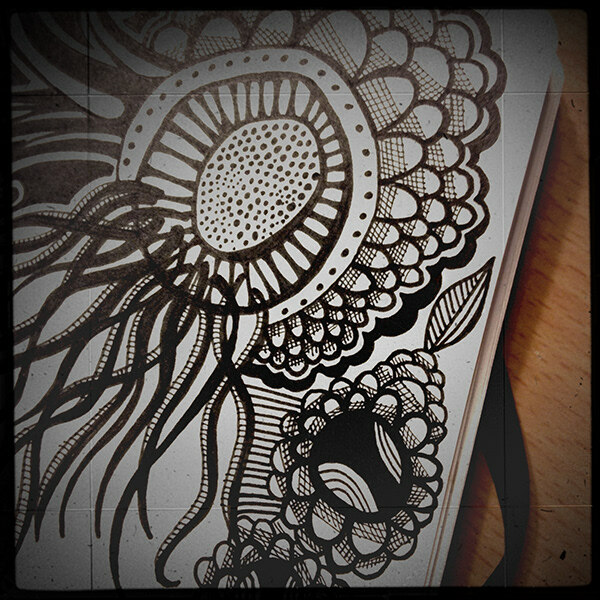 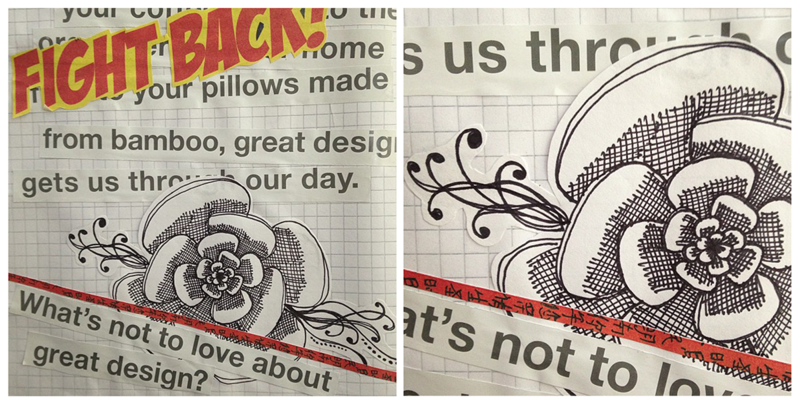 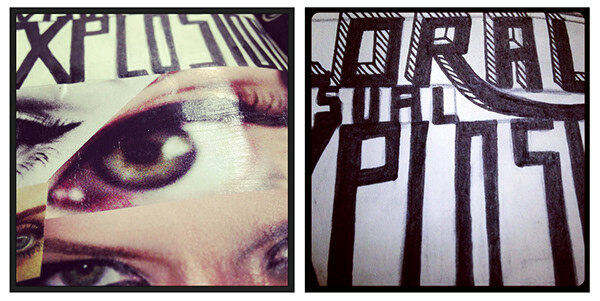 Newspaper clipping, pen & ink illustration, hand drawn typography & sticker pattern. 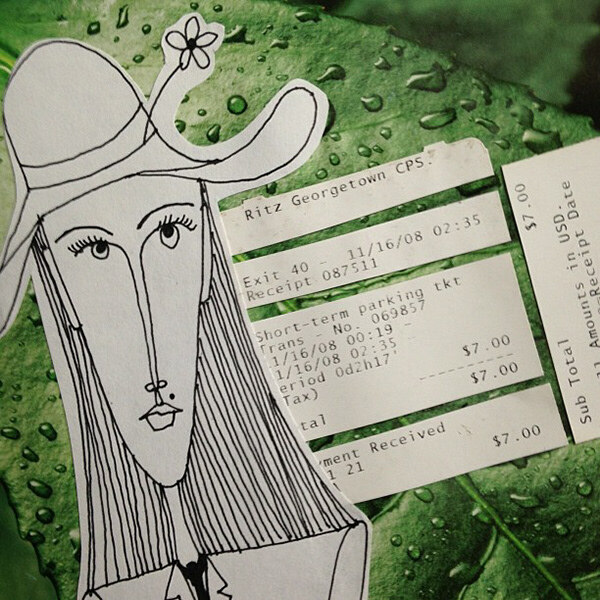 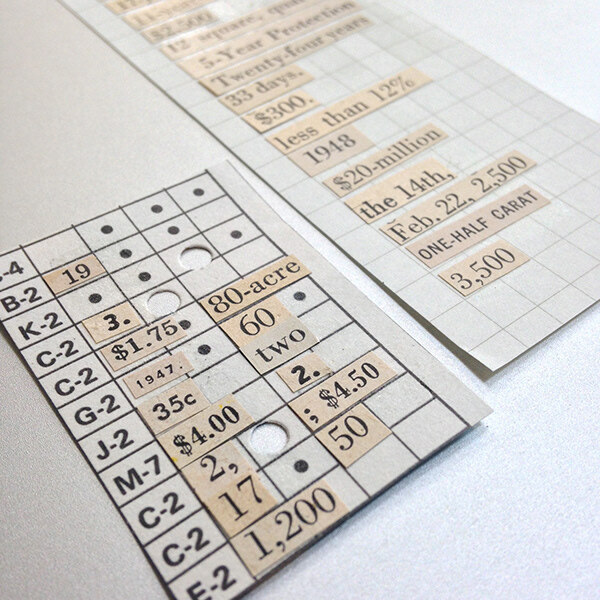 Newsprint bus tickets & catalog cut outs. 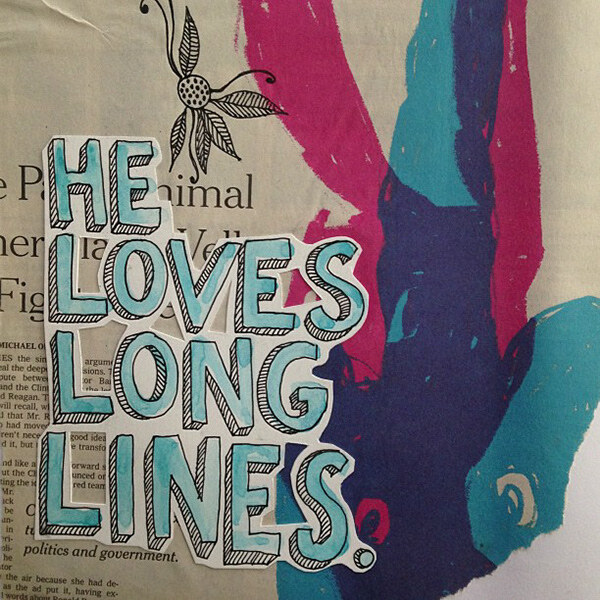 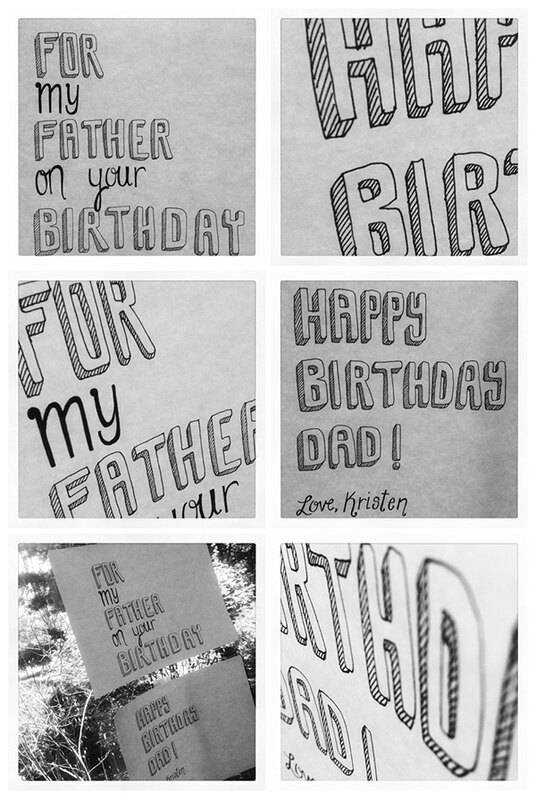 Hand drawn typography in ink and watercolor with newspaper. 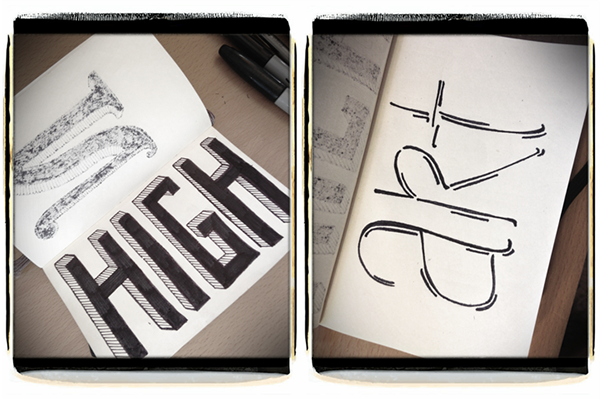 Type collage & hand illustration in ink. 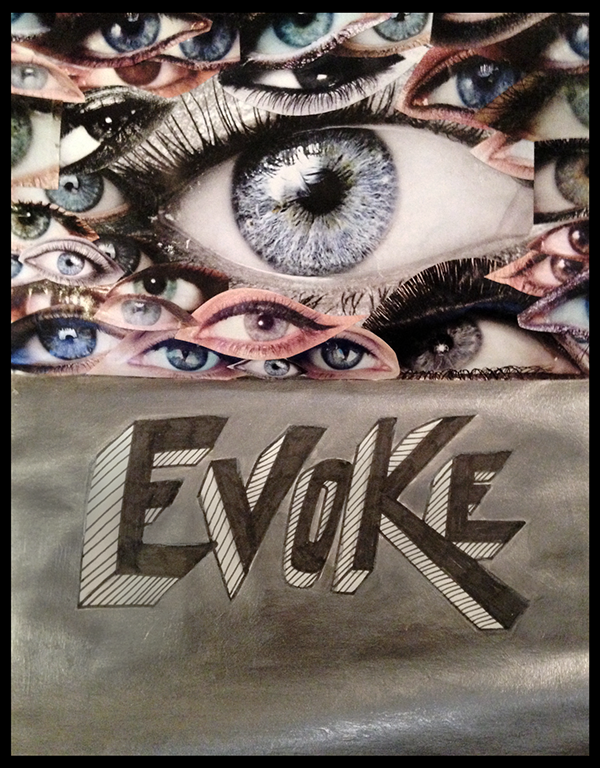 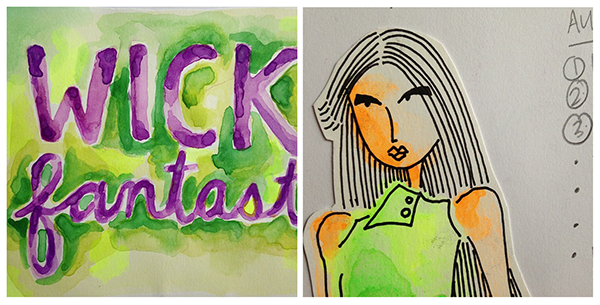 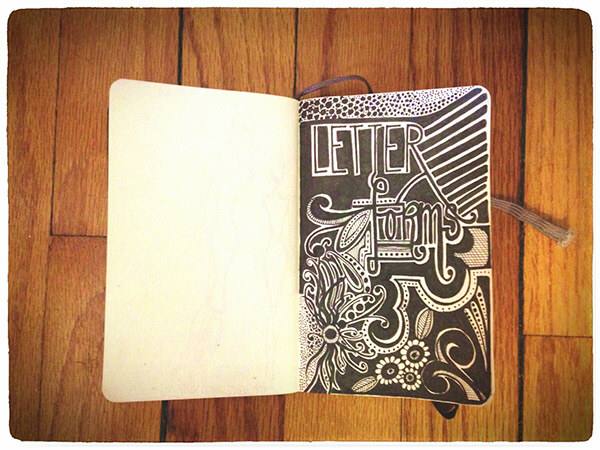 Typography & illustration in watercolor & ink. 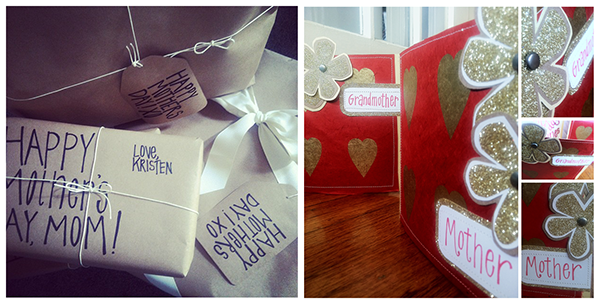 (Top & Left) Mother's Day original packaging & hand drawn lettering | (Right) Original Valentines for Mother & Grandmother: Sewn paper, cut & constructed paper flowers, grommets and hand drawn lettering. 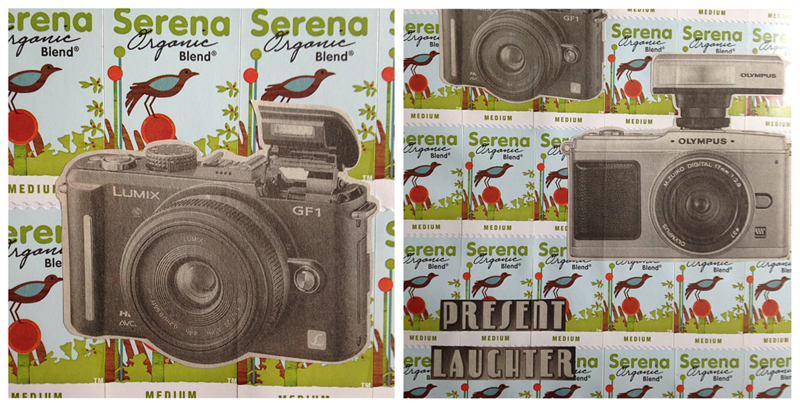 Sticker pattern & newspaper camera clippings. 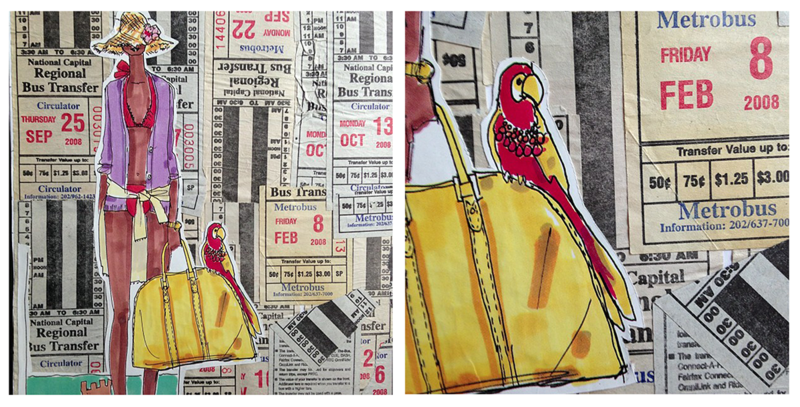 Hand drawn ink illustration, ticket & collage. 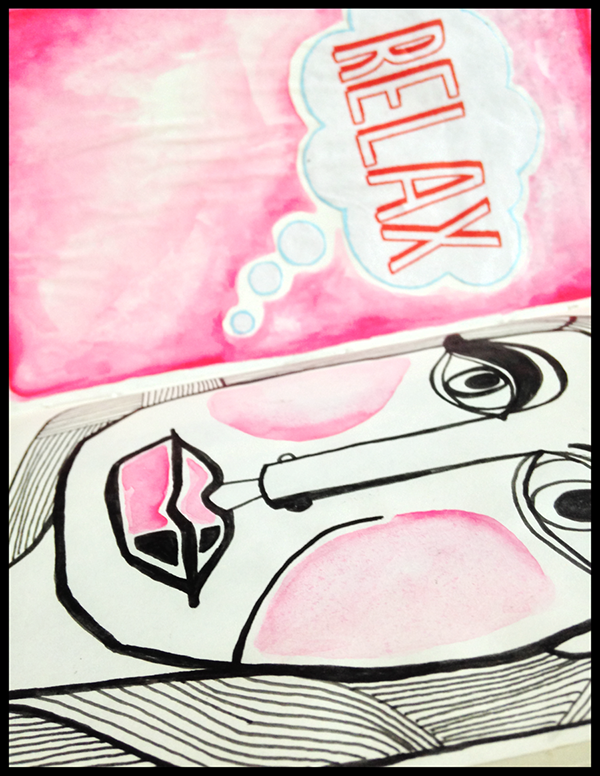 Moleskin Illustration w| Gouache, Ink + Paper. 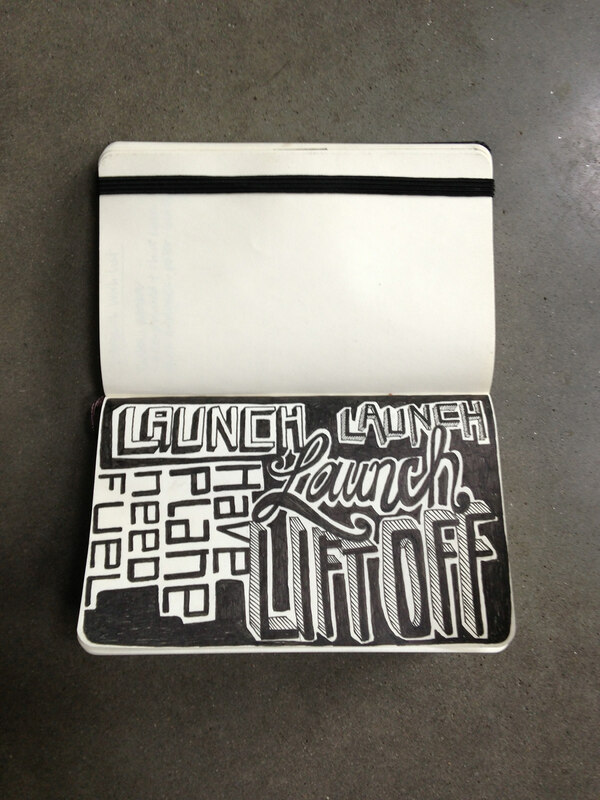 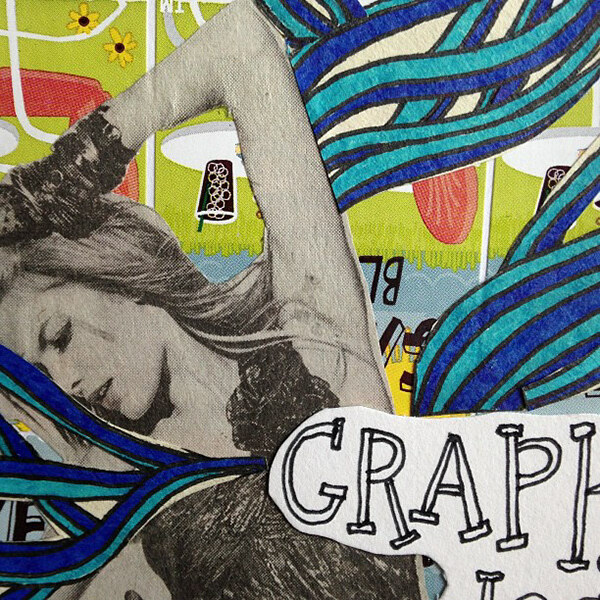 Hand drawn letterforms & magazine clippings. 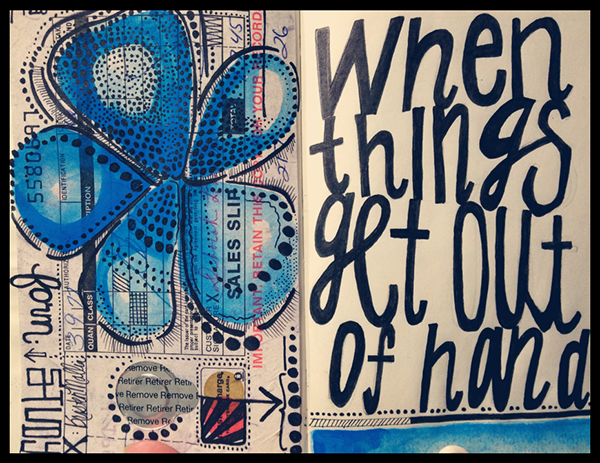 "When Things Get Out of Hand"Moleskin Collage with Handdrawn Typograpjy, Paper, Gouache and Ink. 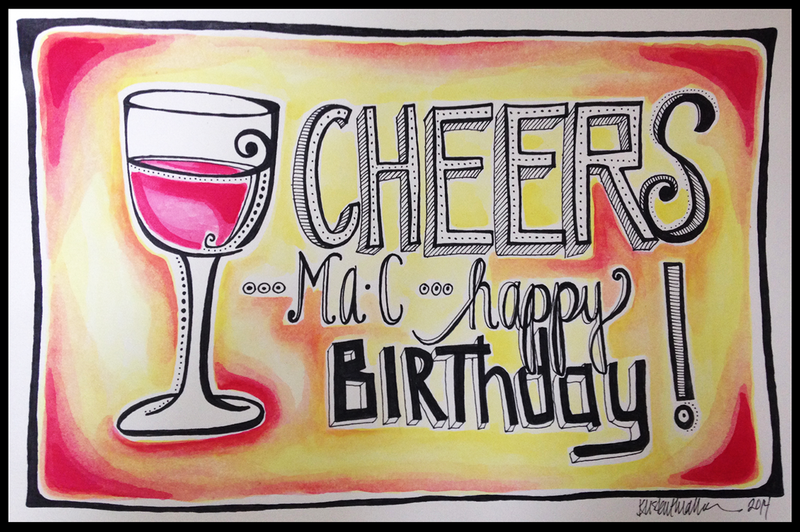 Birthday Card w| Ink and Watercolor. 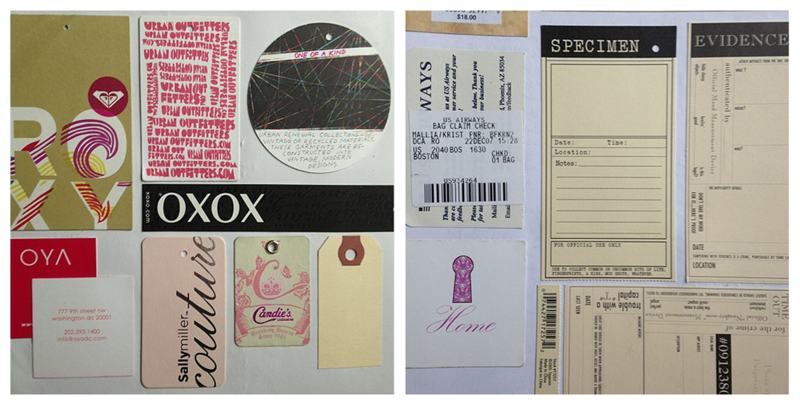 Inside the MALLIA Sketchbook: Featuring original illustrations, typography studies, collage, ephemera, collections, photography, packaging, experimentation, cards, composition & inspiration.